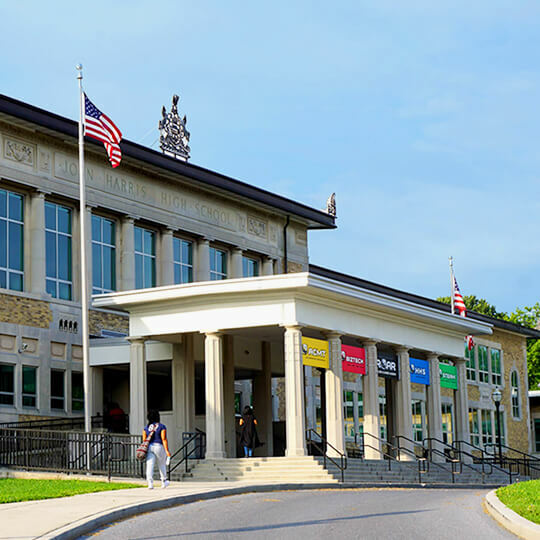 Harrisburg School District welcomes students back to John Harris High School with a bold new look to match the NEW ROAR College and Career Academy Program being implemented this year. 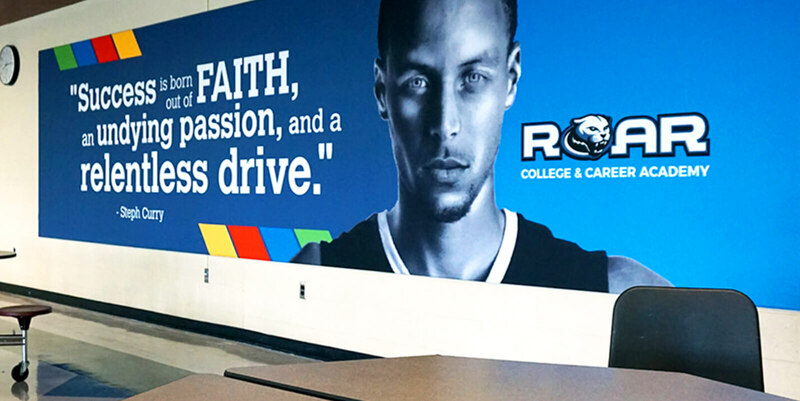 We modified the existing ROAR logo to make it more readable and incorporate the cougar head of John Harris High. By doing so we were able to derive 4 additional logos to represent the 4 pathways students get to explore in this program. The visual theme created for ROAR played with bright colors, bold type, geometric shapes and in some cases oversized photos. 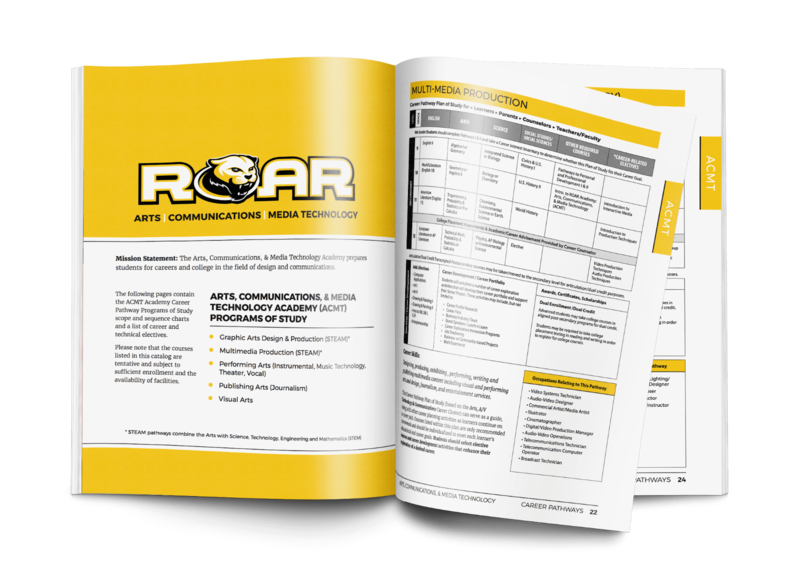 A series of course selection catalogs, commercials and environmental graphics were also created to introduce ROAR to the students and community. 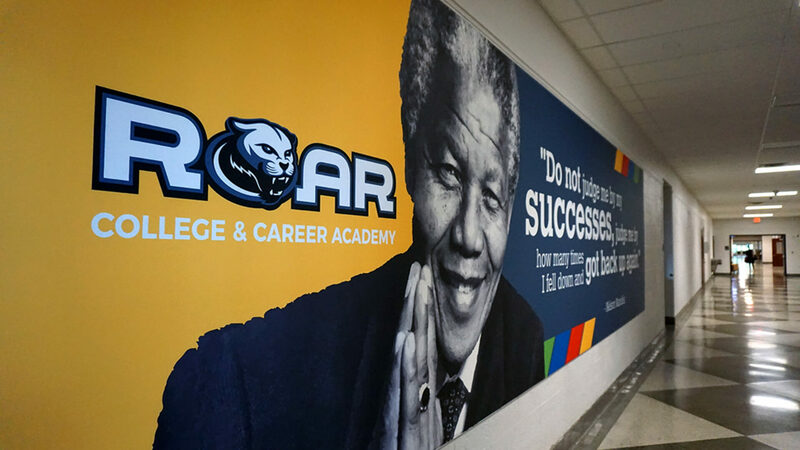 The Mission of the ROAR College and Career Academy is to provide educational and career development opportunities that prepare Harrisburg School District students with the knowledge and skills needed to be college and career ready! So we asked students and alumni two things to help us share ROAR’s message. 1. 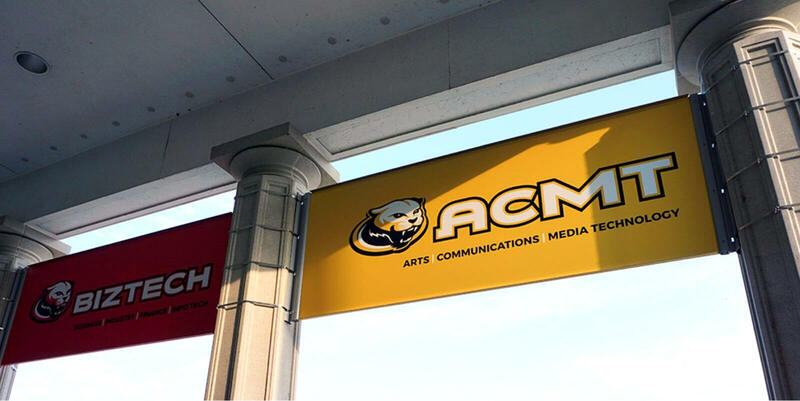 Give one piece of advice to be successful during and after high school. 2. 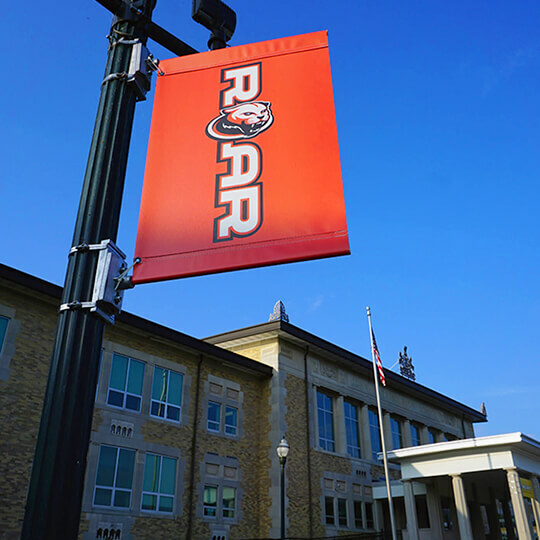 How will ROAR Academy prepare students for the future? Below is what we received.